Ask most people "what causes gout?" and they will tell you that booze does. 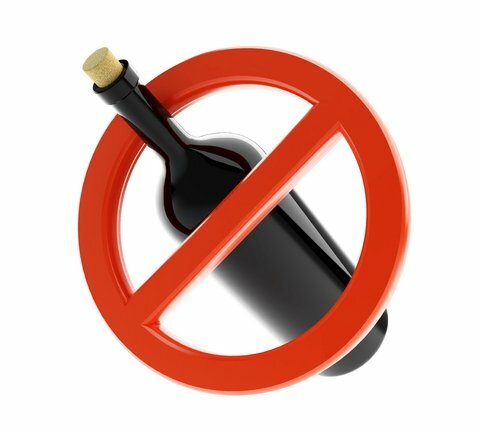 WRONG, booze will aggravate the problem but it is not the cause of gout. An excess of uric acid in our bodies is the root of this problem. The first things to blame here are the kidneys, if they are not doing their job properly by eliminating uric acid. We all have uric acid in our bodies which is excreted in the urine. It should be noted that uric acid in itself is not a harmful substance. It is in fact a powerful antioxidant which is considered almost as powerful as vitamin C. which protects cells from oxidative damage. It is only when the levels become abnormally elevated that it becomes a problem. Elevated levels could be an indicator of a kidney malfunction and should be medically assessed. 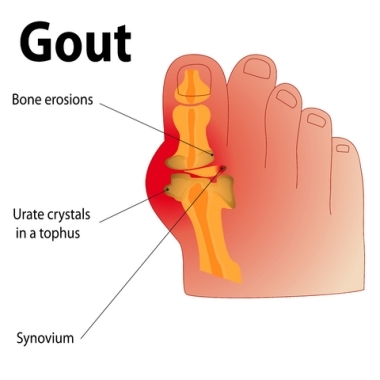 It has been found that people who have gout do not produce enough of the digestive enzyme uricase, which is what oxidizes the relatively insoluble uric acid into a highly soluble compound. We have set out that gout is caused by a defect in the body's ability to metabolize uric acid, but in answer to the question What Causes Gout, we need to know what triggers these agonizingly painful incidents. It has the reputation of been the most prevalent form of arthritis. It is more prevalent in men, but women are starting to catch up as more and more women are now known to be suffering from gout. Why does Gout prefer the Big Toe? What causes gout is the first frequently asked question and the second is why the big toe? It is not really known, but the theory is that because uric acid is more likely to crystallize at lower temperatures, this may just explain why roughly 90% of gout attacks affect cooler extremities like the big toe. 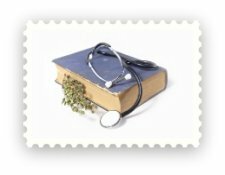 Purines are metabolized to uric acid in the body and eventually the uric acid forms needle-like crystals that behave like needles and start jabbing the joint leading to acute bouts of gout. Lastly what can I do? 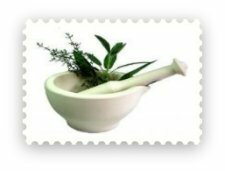 You can start off by looking at some of our home remedies for gout as well as natural ways of helping prevent bouts of gout. 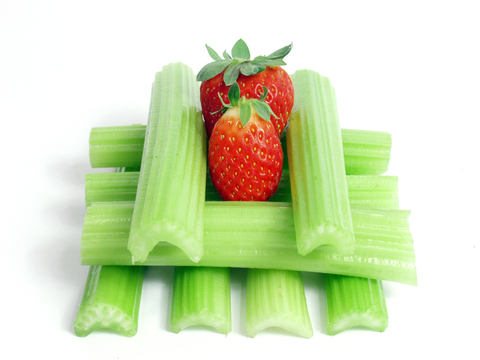 And as the last word, try munching on celery stalks or take 2 to 4 celery seed extract daily. Celery not only helps maintain healthy blood pressure due to its good source of potassium, but it also helps the kidneys to function efficiently and thereby hasten the excretion of wastes. 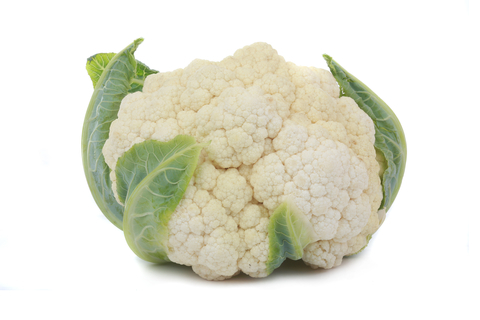 And then it also contains a natural anti-inflammatory which can help to alleviate the painful symptoms of gout. To the top of "What Causes Gout".